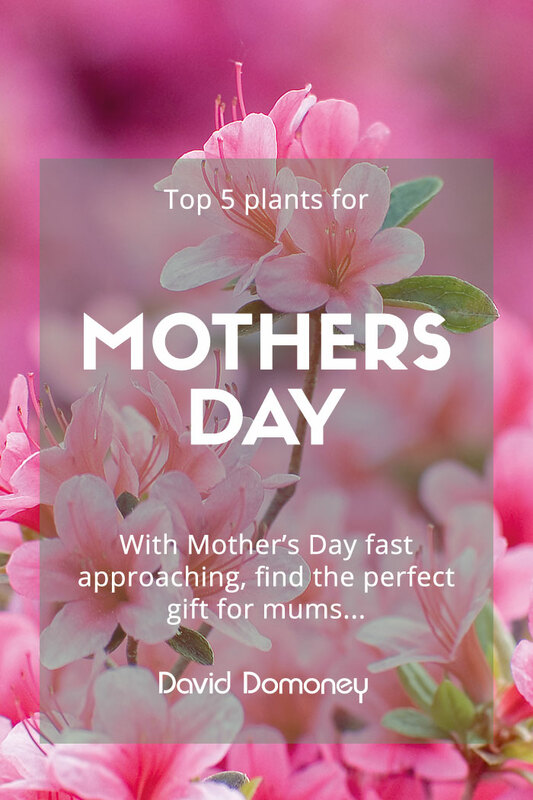 This Mother’s Day, dig into some splendid survival suggestions to make your beautiful blooms last. 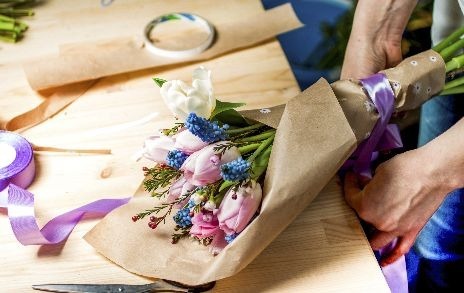 It’s time to think outside the gift-box when it comes to making flower arrangements count, so here are some nifty ideas to preserve your proudly displayed posies. With cut flowers, the trick is to get them into water as quickly as possible. Some bouquets will come with a handy pouch of flower food, but you can always use two teaspoons of sugar or a dash of flat, full-fat lemonade to the same affect to feed and prolong flowering. Fill the vase with a small amount of warm water first, as the sugars dissolve much quicker in tepid water and then chop about 1cm off the stems to expose the fresh growth underneath to freely absorb the water. Take this opportunity to also trim away leaves in danger of sitting in the water and rotting and then fill the vase to the top with water. 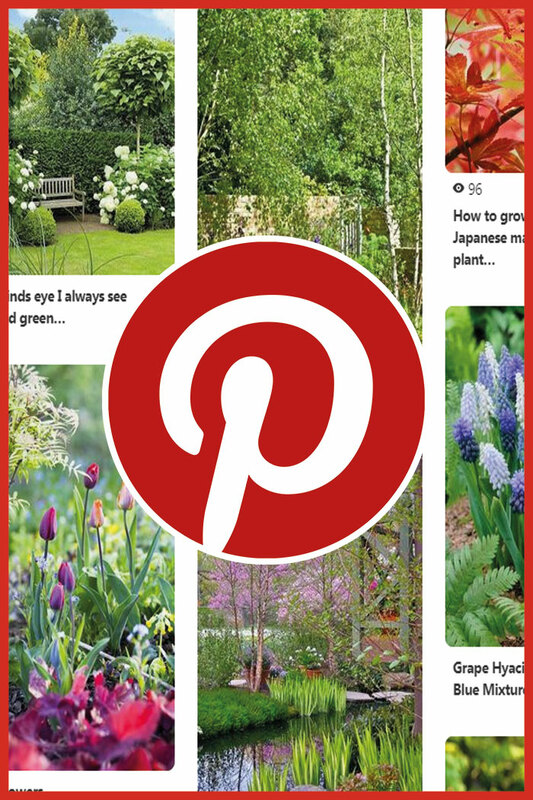 Finally, pop them on a brightly lit surface, away from direct sunlight for the world to see. If you want to stop your water going green, the trick is to add a dash of vodka into the mix as this will help prevent algae growth. Flowers with hollow stems, like tulips, that begin to flop over might have a bubble of air trapped that’s blocking the water from reaching the flower head. Simply push a pin through the stem just under the flower neck to release the air and an hour later the tulip will be proudly stood up again. You can also boost your cut flowers with soluble aspirin by dissolving a tablet into the water, this too will help keep the water moving up the stem. An indoor plant is always better than cut flowers as you can keep it for a while due to the root systems still being intact. Indoor azaleas and roses will do well as potted houseplants and you can give them a boost when they’re in flower with houseplant food like Baby Bio or Miracle Gro, from your local garden centre. Some containers might not be free-draining, and peat and compost can act much like a kitchen roll by sucking up the water. Once full, the peat in the soil becomes saturated and then the plant begins to rot—most household plants are killed with kindness by too much water. Double check there’s a hole in the base for the excess water to escape through and, if not, water little and often. Find a viewing platform that also provides some stability by positioning the pot out of the way of draughts or any fluctuating temperatures. You can work out where to site your plants based on how tolerant it is to shade too—darker leaves generally means it’s more capable of surviving a shady spot. Even sun worshiping plants, like Cyclamen persicum hybrids, should avoid full sun as this can burn delicate foliage. For green root orchids in see-through clear plastic pots, grab yourself a glass vase because in the wild they grow on trees and their roots need exposure to sun to photosynthesise just like their leaves. A mixed basket is a bit of a mixed bag, with lots of different flower requirements rolled into one. Because you have to cater for various needs, the secret is to find a generic spot to please them all. 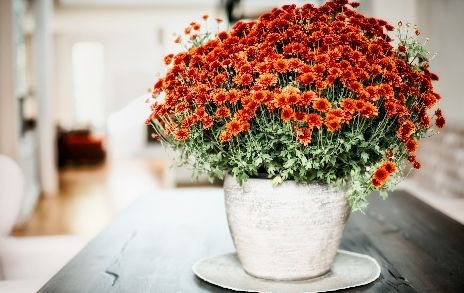 Sun-loving chrysanthemums matched with shade-dwelling ferns can be positioned in the middle of the room, where sunlight is available but not overwhelming. For this reason, mixed bunches work tremendously well as table decorations. 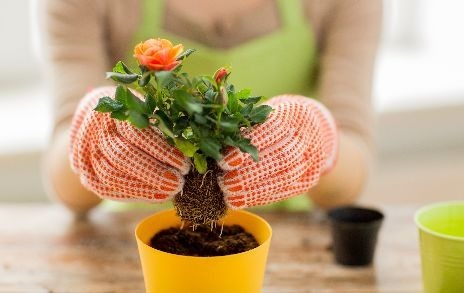 Then, when it’s time for watering, move them to the sink and give them a good dousing. Make sure to check that the plastic lining is pierced at the bottom though so they can drain free of water and then it’s best to top them up little and often. Spring is the time for new, colourful growth popping up everywhere. So, sit your beautiful blooms where you will see them most. The kitchen is an obvious winner, because nothing cheers up chores like peering upon a bouquet of flowers. 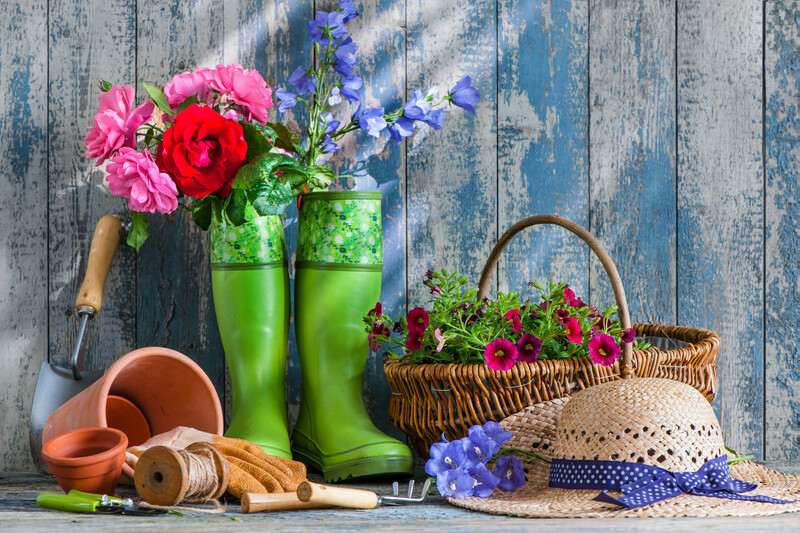 But as the weather warms up, think about bridging the gap between indoor living and outdoor fun by placing your flowers on your patio table. The display will draw you outside and tempt you to take your breakfast coffee outdoors instead—for more patio inspiration head over to the Hartman website and dream up ideas for a colourful courtyard. How do I persuade my roses to keep flowering? To persuade your roses to keep flowering feed them well with fertiliser in early spring, straight after you’ve given them a good prune. In summer, deadhead them rigorously to encourage further flowers to burst into life and after the first flush of flowers, feed them again with rose fertiliser. Are there any roses that I can grow in a container? There are plenty of rose varieties that’ll work on a patio, ones especially bred to thrive in containers like Rosa ‘Nice Day’ or ‘Sweet Dream’ and they love at least half a day of sun for optimum flowering. 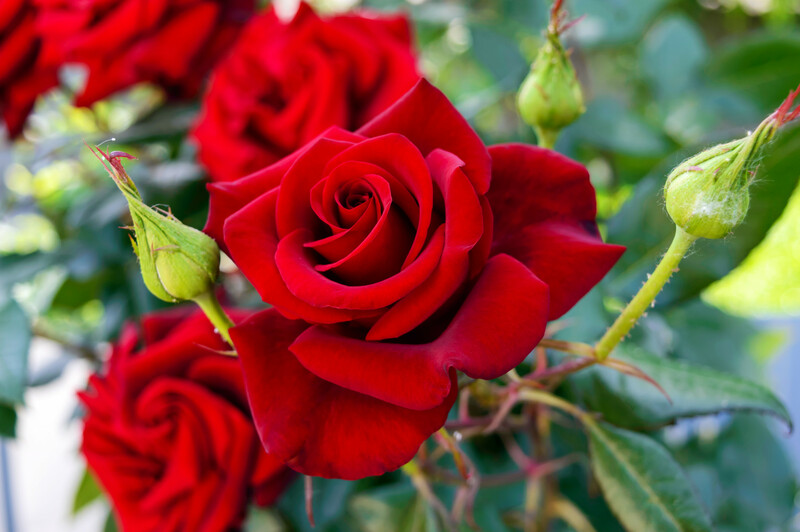 Groundcover roses and miniature climbers can also be used but get them potted before April—with a top layer of mulch and a rose feed applied up until August. Since the Cultivation Street competition launched last month, we’ve heard countless stories from inspirational community gardens up and down the country reporting benefits gardening provides to their health and wellbeing and the pleasure they get from coming together and working on a meaningful project. A fitting example of this team-work is our Wales & Northern Ireland 2018 regional winner, Tenby Day Centre. Once an overgrown patch of land, this garden was transformed by a group of volunteers into a beautiful communal green space. Based within the Tenby Cottage Hospital, the centre provides gardening as a way of therapy for elderly people suffering from depression, dementia and loneliness. 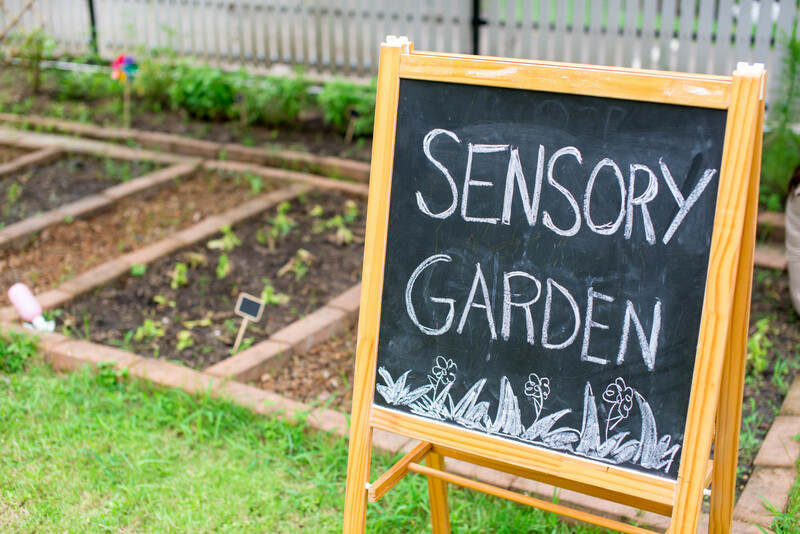 Studies have found that gardening activity may reduce the risk of dementia by 36% and such findings are why organisations such as Thrive, and the NHS recommend and provide gardening therapies for both preventative and therapeutic health benefits. 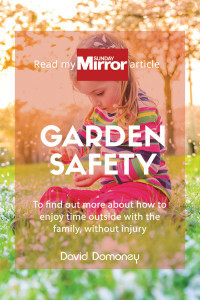 Our 2019 competition features a brand new ‘Garden for better Health’ category that rewards gardens designed to improve the health and wellbeing of those who spend time in it. If you are part of a community garden project or just want to get to know Cultivation Street a little better, visit cultivationstreet.com.